If you like strawberries in the winter, for cobblers, dessert, or just in a bowl; just imagine how good it would taste if you had picked a couple of quarts fresh or bought a them from a farm stand and then quickly froze them at home! It is also one of the simplest ways to put up a fruit for the winter. Here's how to do it, complete instructions in easy steps and completely illustrated. Your own frozen strawberries will taste MUCH better than anything you've ever had from a store. Strawberries are different in that you must remove the hulls (the green cap) after washing, but otherwise the same as other berries. See this page for easy strawberry jam and preserves recipes and complete directions. To freeze blueberries, see this page (there are a few differences). Step 1 - Get the freshest strawberries you can! Start with the freshest strawberries you can get. Look for plump, full berries with a good color. I've used blueberries as an example, but these directions would equally well for any other berry (blackberries, raspberries, strawberries, etc.) See the picking tips page for other berries. Step 2 - Wash and sort the strawberries. 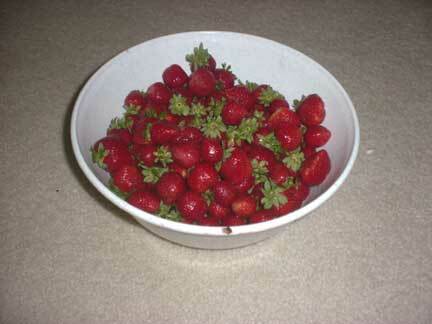 Wash the strawberries in a bowl of plain cold water. 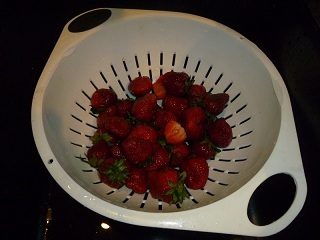 Then you need to pick out and remove any bits of stems, leaves and soft or mushy strawberries. 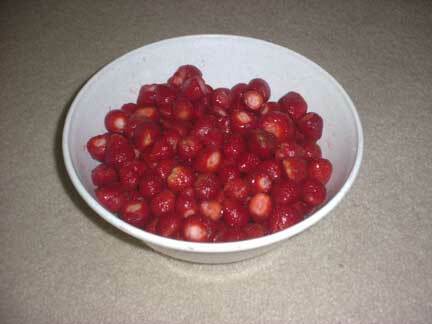 It is easiest to do this in a large bowl of water and gently run your hands through the strawberries as they float. With your fingers slightly apart, you will easily feel any soft or mushy berries get caught in your fingers. Use a large sieve or colander to remove as much water as possible. I usually let them sit for about 10 minutes in the colander. 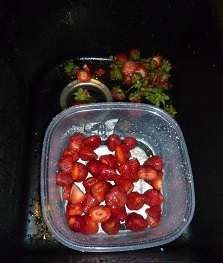 Cut the hulls off the strawberries, then drain the water from them. You can cut the berries up, or leave them whole, as you like. 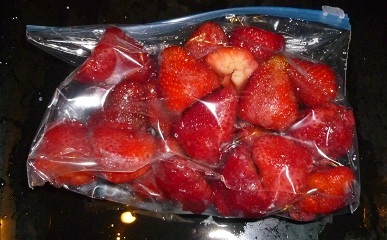 Pack a freezer bag with the strawberries, and exclude as much as air as you can when you seal the bag. I love the FoodSavers (see this page for more information) with their vacuum sealing! I am not paid by them, but these things really work. 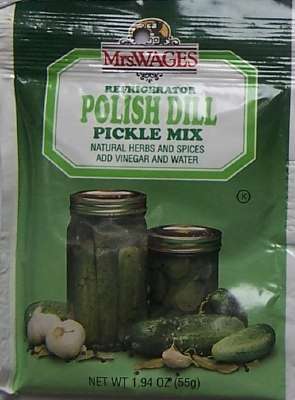 If you don't have one, ziploc bags work, too, but it is hard to get as much air out of the bags. 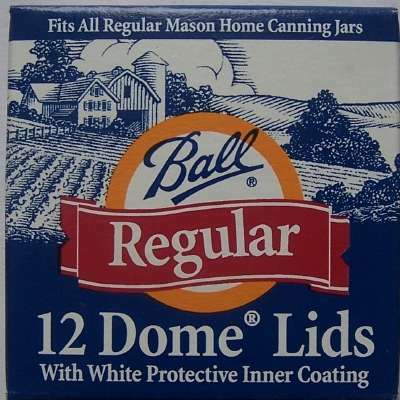 Remove the air to prevent drying and freezer burn. . If you use the vacuum food sealer, and the berries have a lot of juice or liquid on them, you can freeze the filled, but still open bags and then vacuum seal them, so the liquid doesn't get sucked into the device. Step 6 - Label the bags! Harvest the berries at its peak maturity, but not overripe and mushy.